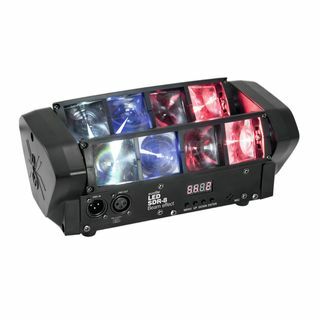 Eurolite LED SDR-8 Beam-Effect. 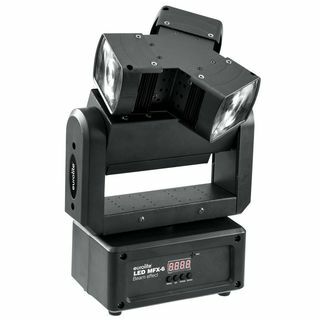 The Eurolite LED SDR-8 Beam-Effect is an RGBW LED beam effect with two separately tiltable bars and eight beams. 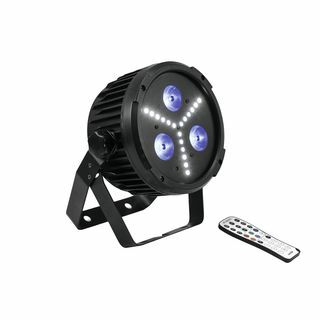 The Eurolite LED MFX-6 Beam effect is a RGBW beam effect with 3 lenses and 3 movement axes. With Infinity function for unlimited PAN and Z axis movement.